Hello again hope you are all having a lovely weekend, how have we got to September so quickly!! 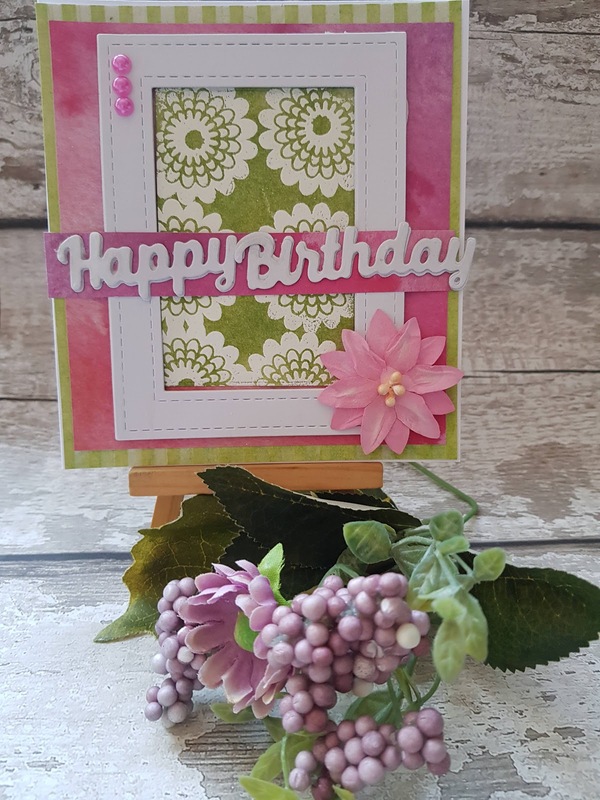 I made this card using both branded and unbranded products and love the Pink and Green colour's together. I really enjoy doing the emboss resist technique I think it looks lovely on projects. I am really trying to make more use of all my paper pads I have already got rather than keep buying new ones. Children go back to school on Tuesday so I am hoping to get more videos uploaded. 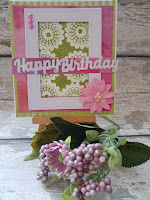 I will leave a link to my You Tube channel where you can watch my tutorial for this card.